Glitter gets everywhere, and I mean EVERYWHERE. A weekend at a festival can lead to weeks of picking the sparkly stuff out of clothes, carpets and even the occasional pet. What we often forget is that glitter is generally made from PET or PVC-based plastics, which can take decades to break down, meaning nature will be picking it out of her assorted landscapes for much longer than us. 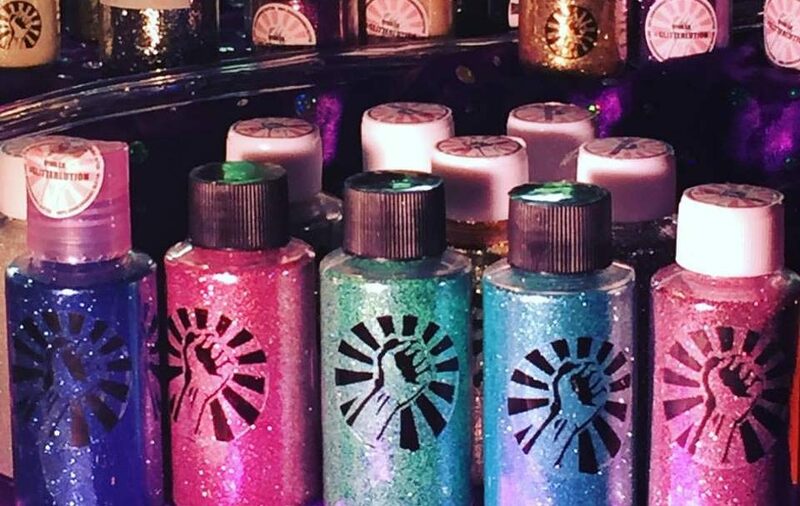 In this time, the glitter can also harm marine life and wildlife as it does its thing and gets EVERYWHERE. 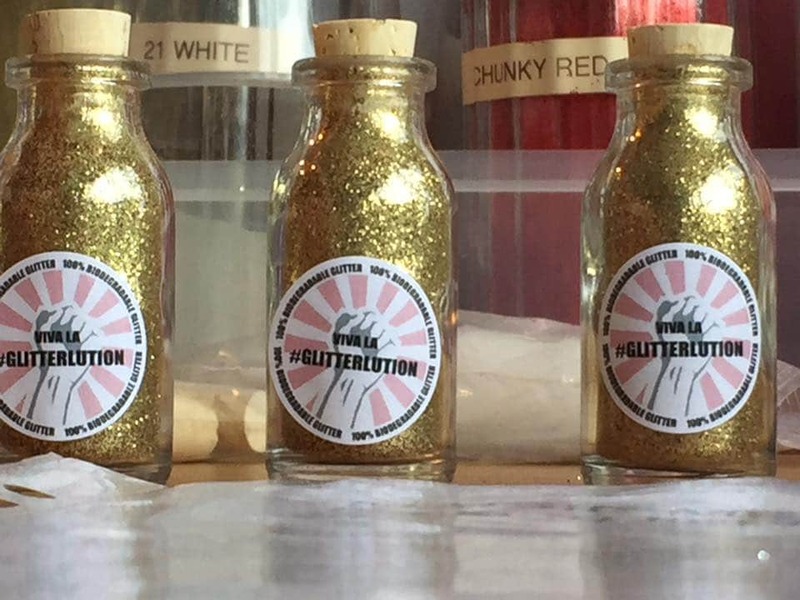 Enter stage right UK-based company Glitterlution and their merry range of bioglitters. Made from cellulose, which is similar to what algae is made of, the glitter takes 60 days to a year to biodegrade. It’s safe for ingestion by both wildlife and marine life, is derived from sustainable sources, doesn’t contain genetically modified materials or materials obtained from genetically modified organisms and behaves in the same way as normal glitter. 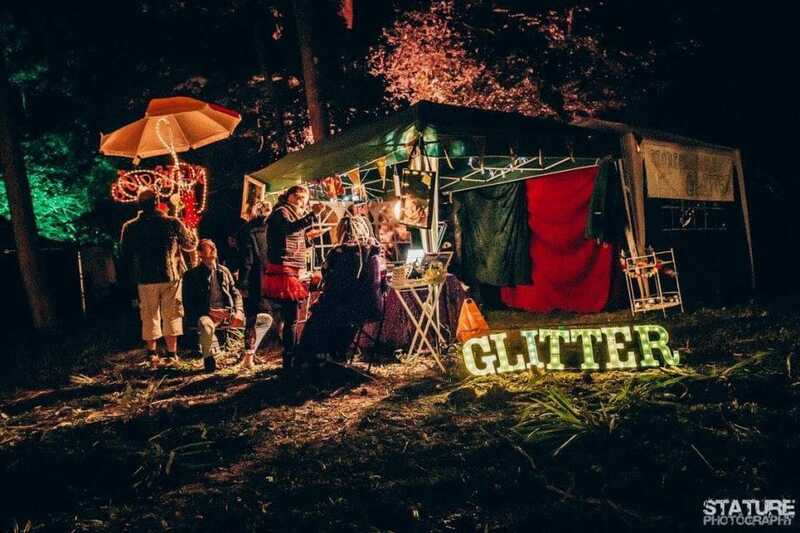 Glitterlution is now the official bioglitter supplier to the UK festival world. What’s not to love? Tags: Business, Conservation, Environment, Fashion, Plastic, Plastic waste, Pollution, Waste, Wearable art.